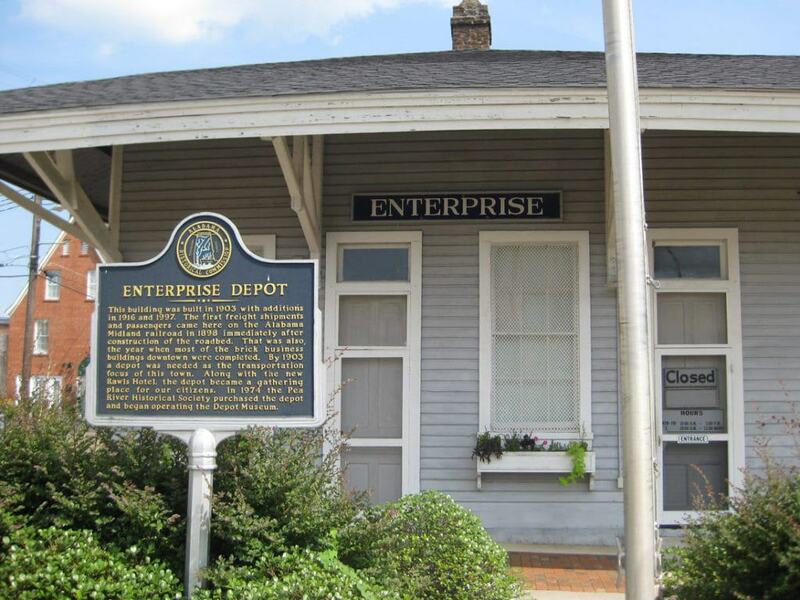 Enterprise, in the Wiregrass region of south eastern Alabama is a peaceful city with a wealth of history. It’s a family-friendly place with parks, lakes, dining and activities to suit all ages. However, Enterprise is perhaps most famous for its Boll Weevil Monument – the only monument in the world to be dedicated to an insect pest. The beetle had arrived into the city in the early 1900s and destroyed cotton crops, which caused locals to rethink their agricultural plantations. They diversified their crops and created more wealth for the city than ever before, hence the statue. It takes pride of place in Downtown Enterprise, surrounded by iconic buildings, hotels and local businesses. This well-maintained family park in Enterprise is the perfect place for hiking, walking and dog-walking. Ride a mountain bike, play a game of baseball, or take the kids to the Splash Pad – it will keep them occupied for hours! The 1.2-mile-long park trail is ideal for cycling, walking or watching the sunset, there’s also an abundance of wildlife to discover, so don’t forget your camera or binoculars. 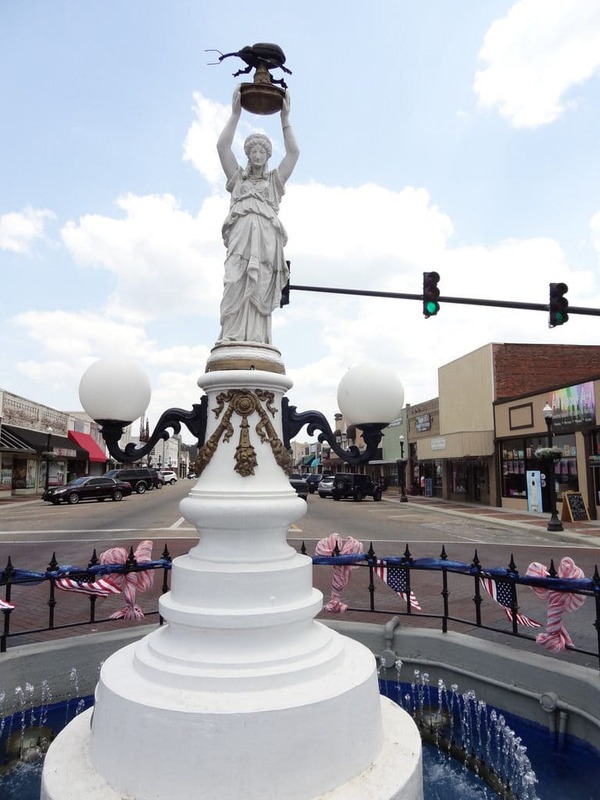 This landmark statue of a woman holding a pedestal with a beetle on top was constructed in 1919 by Enterprise citizens to show appreciation for the Boll Weevil Beetle. The Boll Weevil appeared in Alabama around 1915 and began to feed on flowers and cotton buds around farms in the local area. Following its arrival and subsequent destruction of their cotton plantations, Enterprise farmers were forced to rethink their crops, and began to grow peanuts and other foodstuff instead of relying on just cotton. The city’s fortune changed for the better, and thanks to the Boll Weevil, a struggling community became a thriving city. This is the only city in the world to have a monument dedicated to an insect pest, but given its legacy, it’s no surprise. 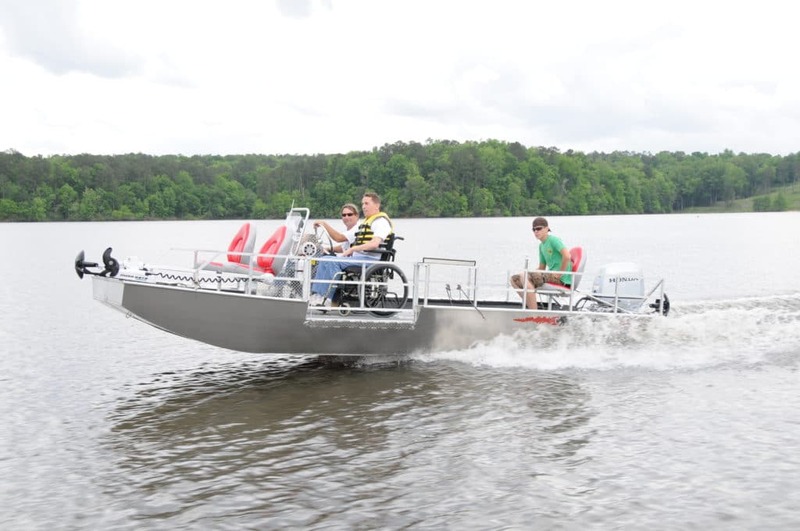 Lake Tholocco hosts a whole range of recreational activities for families to enjoy. The 640-acre parkland boasts public beaches, boating, swimming and camping. You can pitch a tent and camp by Engineer Beach for the evening or go fishing on the lake. You do need a permit to fish here, but once that is sorted out you could be angling for largemouth bass, catfish, bream and crappie. If you wish to get back to nature, and experience something different, take the kids to pick fruit at a local farm or cycle through verdant woodlands on your bike. Alternatively, the fascinating Fort Rucker Army Aviation Museum is just a short drive away. The first outdoor drive-in movie theatre was opened in New Jersey in 1933, and it quickly became a fun, evening out for teenagers and families across the state. Fortunately, even today, you can enjoy the same experience near Enterprise, Alabama. 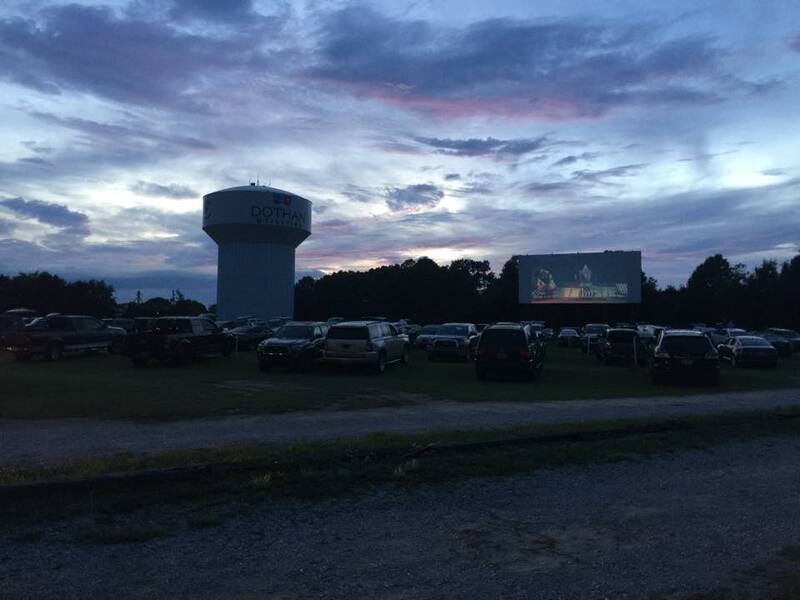 The Continental Drive-In Movie Theatre in Wicksburg allows you to park up in a field and enjoy all the latest Hollywood Blockbusters on a huge outdoor screen. On summer evenings, take a couple of fold-out chairs, a picnic, and enjoy the latest film offerings under summer starry skies. In the heart of Downtown Enterprise, at the site of the city’s train depot, is the Depot Museum. The depot was originally built by the Alabama Midland Railway in 1903 to accommodate steam locomotives arriving into the burgeoning city. Today, the passenger waiting room is still the same with an old ticket booth, and a train timetable which dates back to the 1940s. The museum collection also includes a selection of military uniforms from the Civil War, and a range of local artefacts. Located just 3 miles from Downtown Enterprise, the Two by Two Petting Zoo allows children (and adults) the chance to learn about birds and farm animals in a tailored environment. 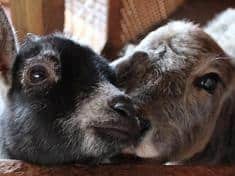 Children can visit and learn everything there is to know about alpacas, ponies, goats and sheep, and animal lovers can even have their birthday party or celebration at the petting zoo amongst all their new furry friends. 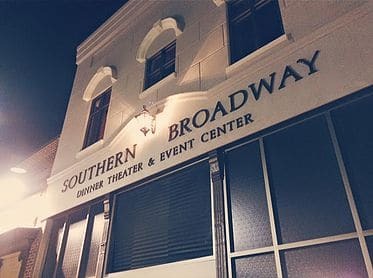 Southern Broadway Dinner Theatre is nestled in the historic Hildreth Brothers building in Enterprise. Perfect for an evening out, the theatre showcases a selection of up-beat musicals and dramatical productions throughout the year. The shows are accompanied by delicious dinner menus which reflect the style and genre of each production. So, if you fancy your dinner with a thriller, dessert with drama, or a martini with a musical, this is the place to be! The Pike Pioneer Museum originally opened its doors in 1971 to preserve a regional history that was disappearing. The museum began with one building, but now displays several historical structures and an incredible selection of artefacts. If you walk around the buildings you can see a sugar cane processing mill, a gristmill, and even an 1800s steam locomotive. There’s a Demonstration Cabin where you can view a local blacksmith shop at work, and a pioneer kitchen where you can see corn bread being baked on a wood stove. After you have viewed the Pioneer Museum, stroll along the park’s abundant nature trails and discover wildlife, flora and fauna. This fun day out is great for creative souls looking for an outlet to express their inner Monet or Van Gogh. 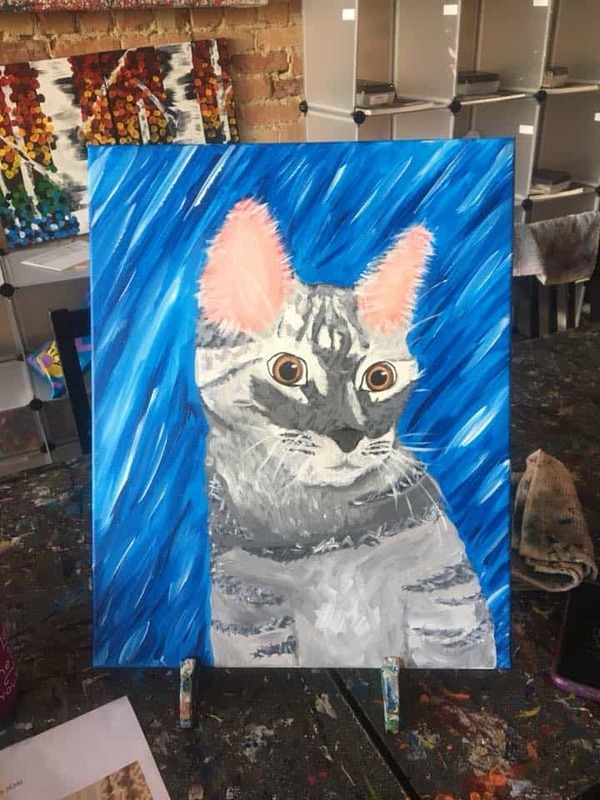 The studio in Downtown Enterprise hosts family-friendly art classes in a fun space where you can paint your own pottery, mosaics, coat hangers or canvasses. Whether you wish to design and craft an original souvenir for a loved one, or host a celebration or birthday party in the studio, you can do it all at All About Art. The Rawl’s Hotel is an historic Enterprise landmark which was founded in 1903. 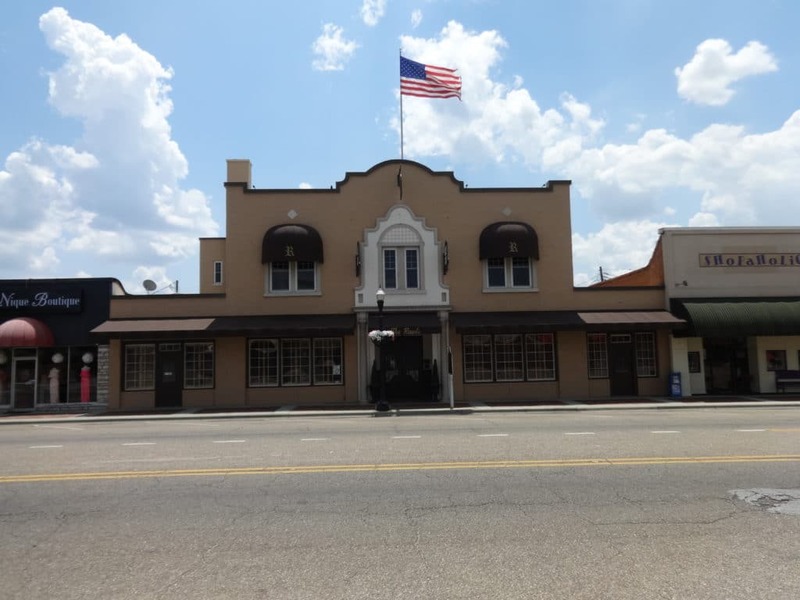 Located in the Downtown area close to the legendary Boll Weevil Monument, the iconic hotel, bar and restaurant exudes old-world charm and timeless elegance. You can enjoy delicious southern fine dining with dishes including fried Apalachicola oysters, roasted pork tenderloin and gouda grits and sumptuous bacon-wrapped pears, or just relax with a drink in the comfortable lounge bar. 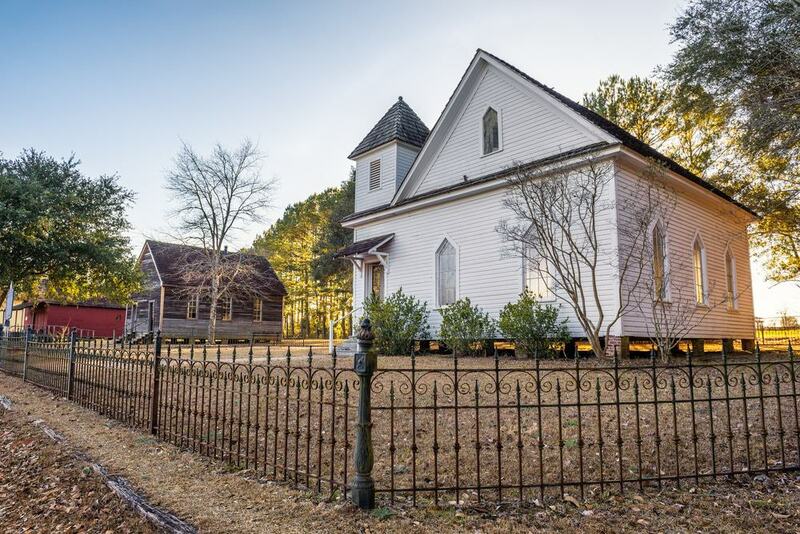 The Little Red Schoolhouse is the perfect place to discover how school days were in old Alabama. Set in a replica of a 19th century log home, the schoolhouse features chalkboards, desks, schoolbooks and even a stove in the classroom! A knowledgeable guide will take you around the old school answering any questions you may have about the style of education and growing up in rural America during this time. 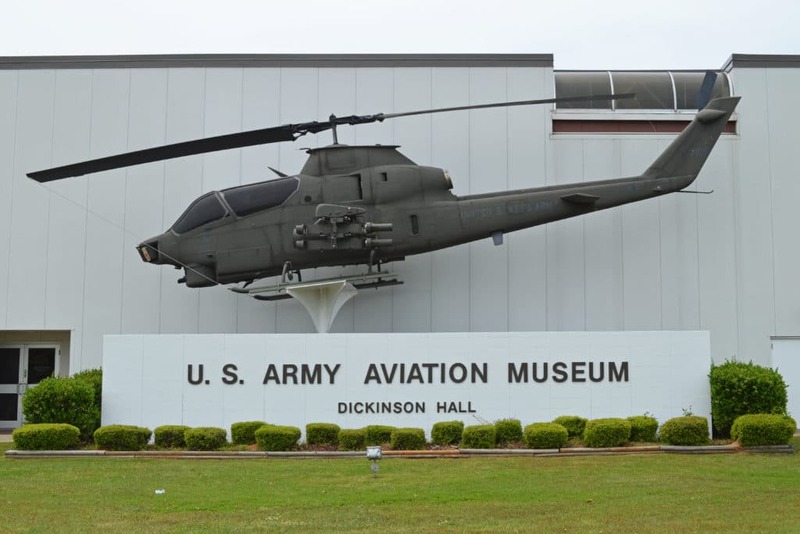 If you enjoy exploring all things military, the Army Aviation Museum in Fort Rucker could be the place for you. This interesting museum houses a range of exhibits across several areas, which include: observation, scouting, medical evacuations, armed helicopters and more. The highlight of the museum is perhaps the assault landing of the “Bravo Blues” 1st of the 9th Cavalry. The exhibit depicts a helicopter landing which was well documented during the Vietnam Conflict. 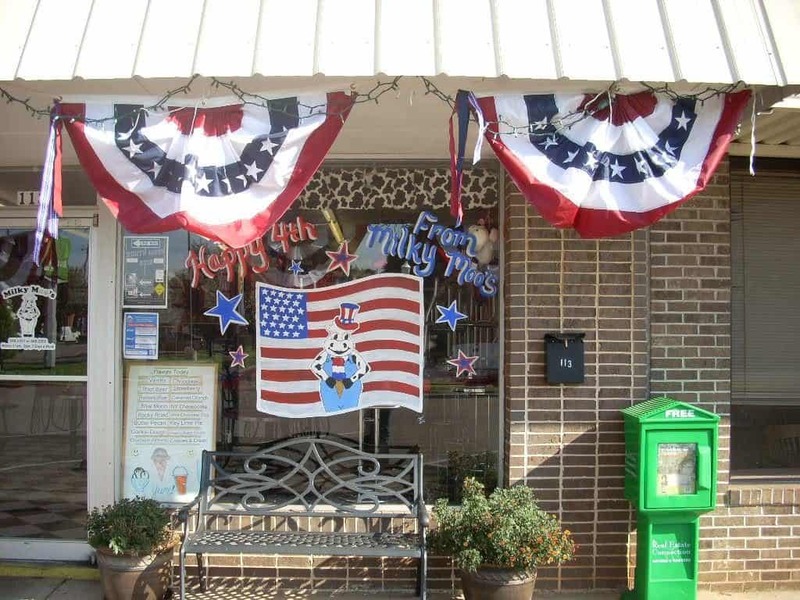 Milky Moo’s is continuously named one of the best places to dine in Enterprise. This laid-back southern diner appeals to all ages, with a diverse menu packed with savoury and sweet treats. Their soup schedule changes daily, on Tuesday you could be sampling delicious Chicken ‘n’ Dumplin’ soup and on Friday scrumptious Crab and Sweetcorn Chowder. There’s an array of wraps, hot dogs, sandwiches, and a kid’s menu, but perhaps the best thing of all is their mouth-watering homemade ice cream. Serving a plethora of ice cream flavours, it’s a great place to enjoy a creamy scoop in a tasty waffle cone. 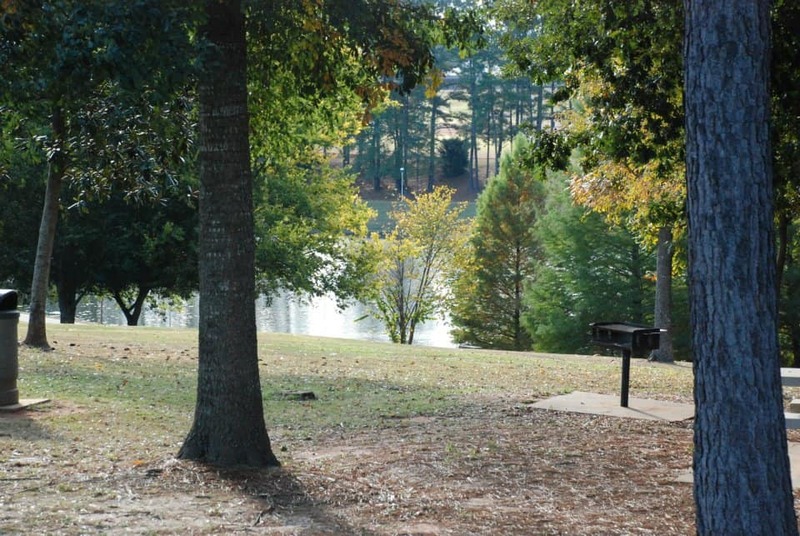 Tap into the cultural heritage of the southern Wiregrass region at this 135-acre park in Dothan. Take a hike along verdant nature trails, take a break to visit the living history farm, and an 1890s farmstead with schoolhouse, church and general store. Alternatively, you can discover the mysteries of the universe at the park planetarium. If you arrive at the weekend, there’s a live star show in the afternoons, which teaches keen stargazers how to spot constellations from their own gardens. Afterwards, take your binoculars and camera to hike the parks’ birding trails, or venture to the tranquil lake to enjoy a picnic with family and friends. Following a fun day at Landmark Park, venture a few miles along the road to Water World Water Park. This seasonal waterpark is a place for relaxation or daring adventurers! Make a splash in the giant wave pool, soak up the sun on a lounger, or plunge down the triple flume slide – the choice is yours! This family-friendly waterpark has several picnic areas, and barbecue grill zones where you can cook your own food. Alternatively, hire a pavilion, a few cans of beer, and stay from dawn till dusk.